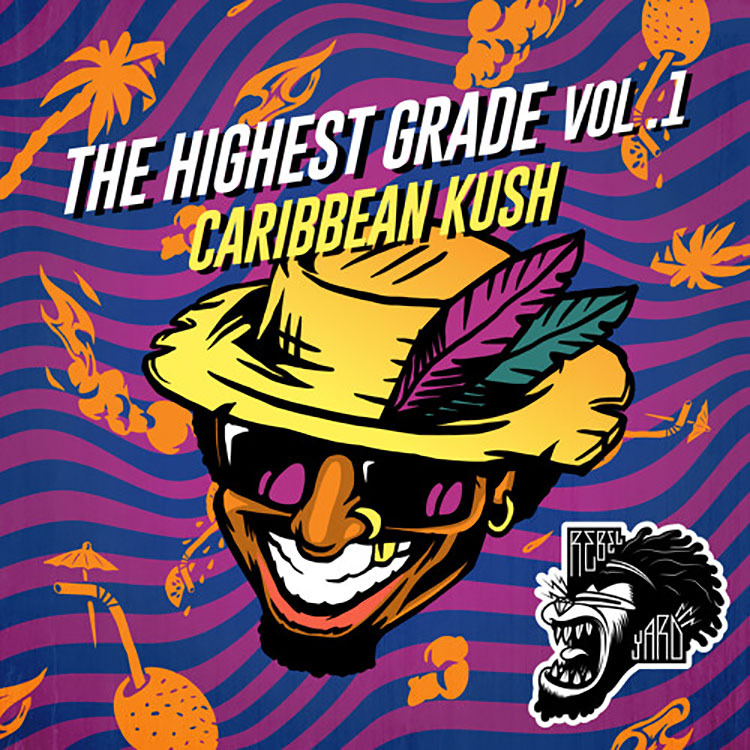 The Partysquad is back with the first volume of The Highest Grade: Caribbean Kush. In this edition we are treated to a variety of Caribbean and Reggae influences on the trap stylings of The Partysquad. With 8 tracks, there is something a little different about each one, though you can definitely hear the influences throughout the entire playlist. The reggae influences vary from loud and proud with “ChanChan” and “The Highest Grade” to tracks where the influence is slightly more subtle like with “Mi Gal”. From vocals to melodies, The Partysquad displays excellent production skills while incorporating the native Caribbean sound into their existing sound. You get a little trap and a little reggae and it definitely works. It also reminds me a little of Major Lazer, and clearly they know what they’re doing. “The Highest Grade Vol. 1” is definitely worth a listen as all 8 tracks are arranged in such a way to bounce back and forth from the heavier sounds of reggae and the Caribbean influence, to the quick percussion and horns that dominate trap. While choosing a favorite track is difficult at best, I would have to say that the final track “A Good Thing” is my favorite. It showcases reggae vocals and melodies while slyly putting in trap percussion. As a huge fan of reggae and not always a big fan of trap, this track had the perfect blend for my tastes. Check out the full playlist below and keep an eye out for more music from The Partysquad as they are hard at work in the studio! Leave a comment below and let us know what your favorite track is as well!